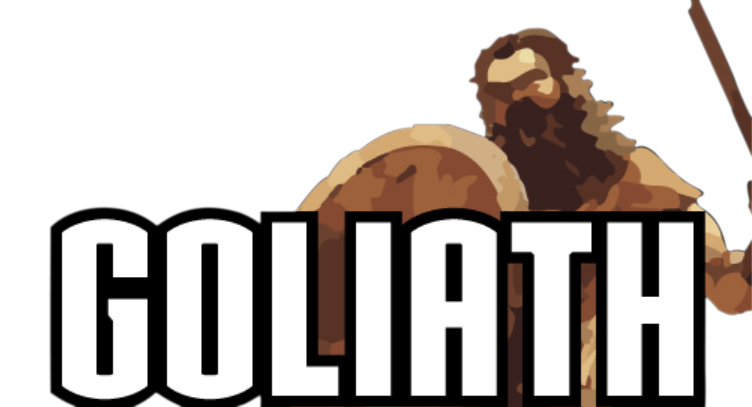 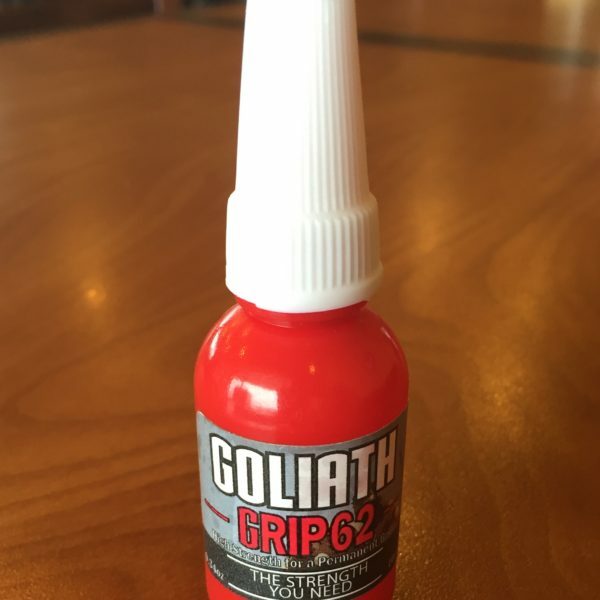 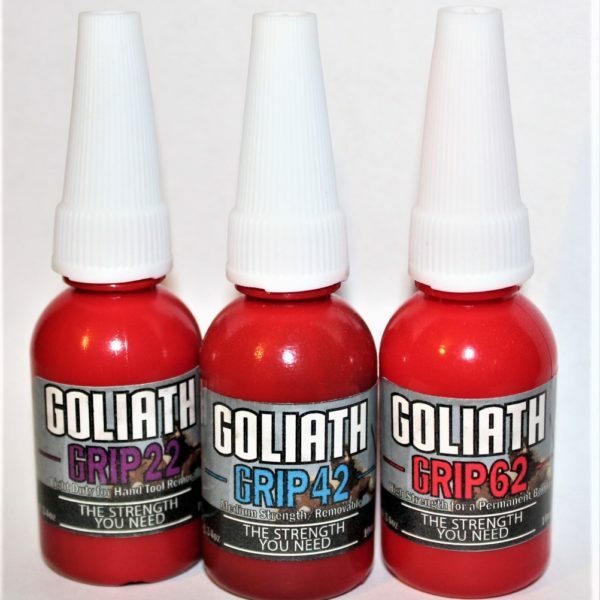 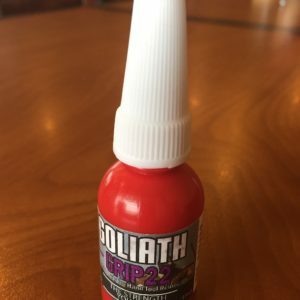 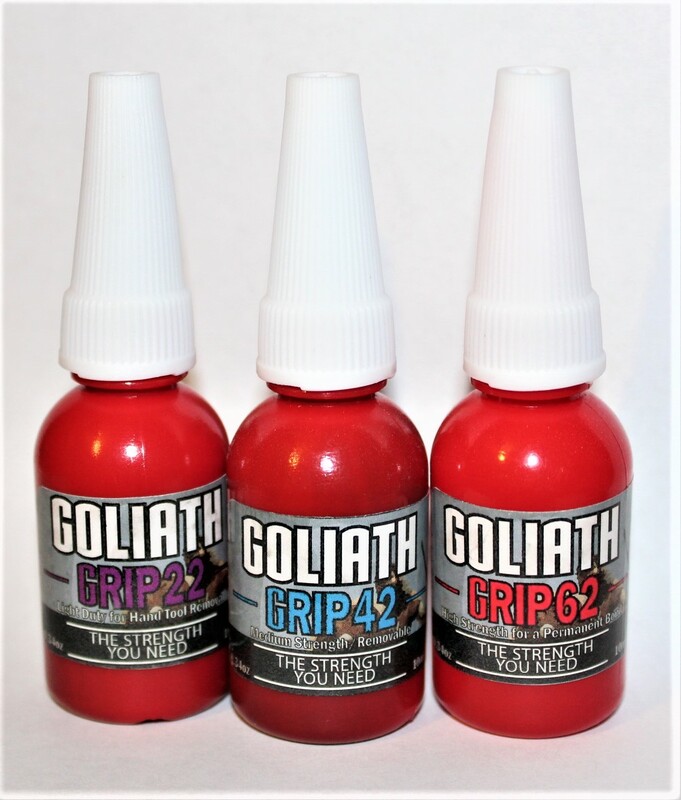 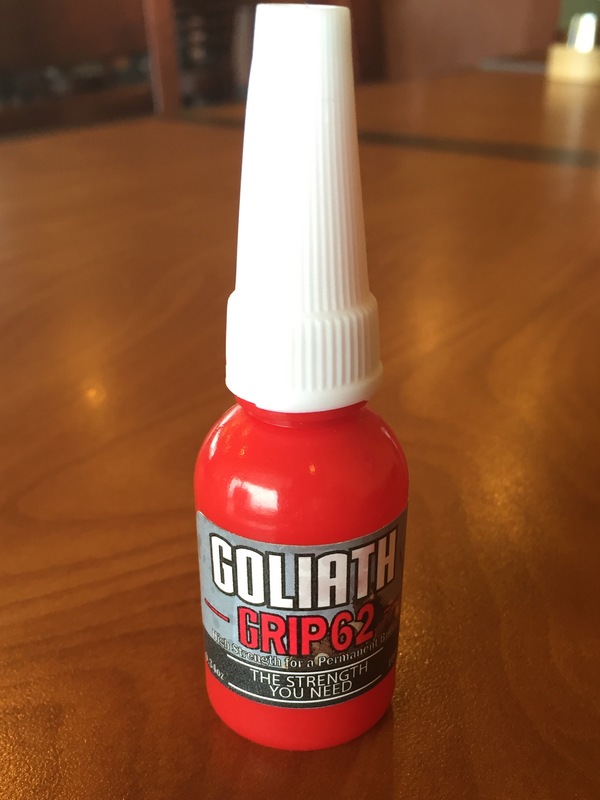 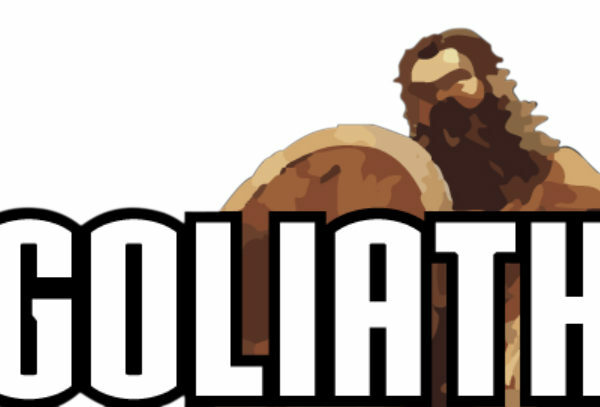 View cart “Goliath Grip 62 – Red – Permanant Bonding” has been added to your cart. 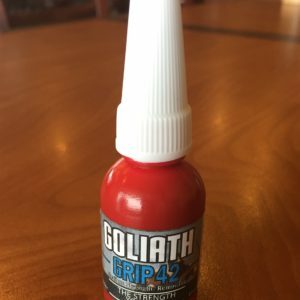 High Strength – Red. 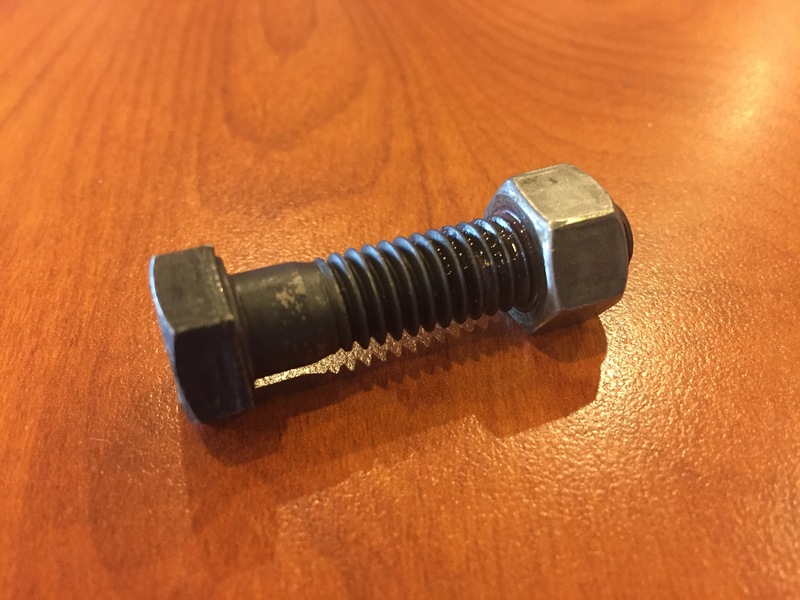 Provides permanent locking strength for bolts up to 3/4″ diameter. 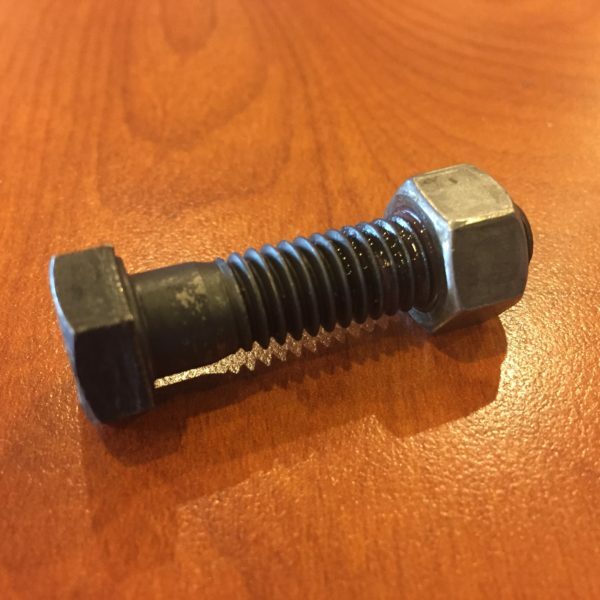 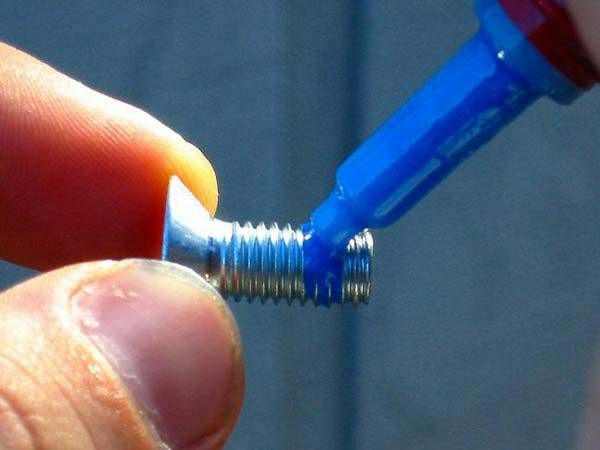 Please contact us if you need to lock larger bolts or need a high temperature application.